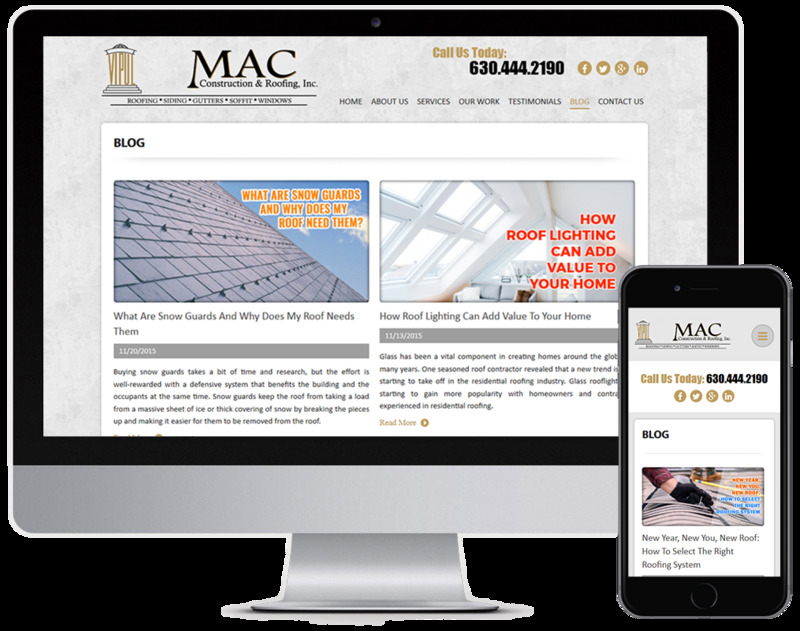 MAC Roofing & Construction has been operating since 1991 and has dedicated itself to building a solid company with a reputation for quality and service. 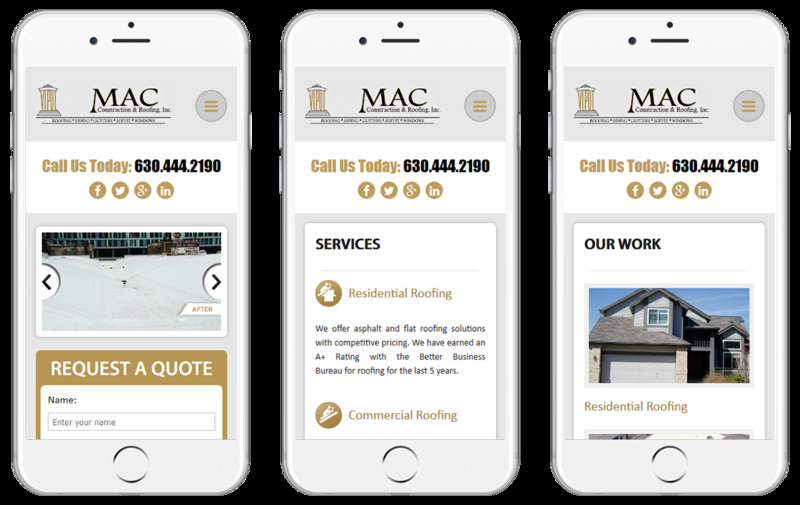 We have knowledge and expertise in commercial and residential roofing. Our customers always come first. We pride ourselves on doing high quality work the first time and guarantee all of our work. 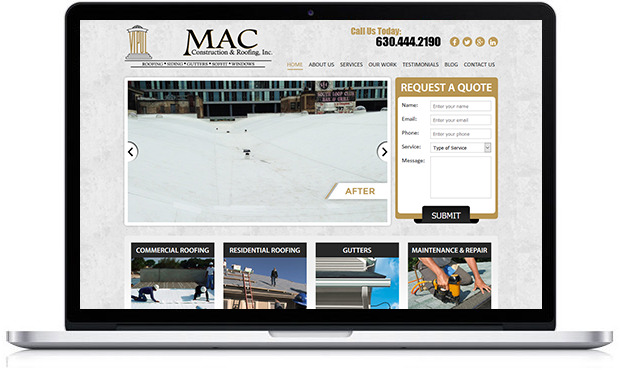 MAC Roofing & Construction is licensed, fully insured, and bonded. We pull permits when needed and always follow OSHA's safety regulations.